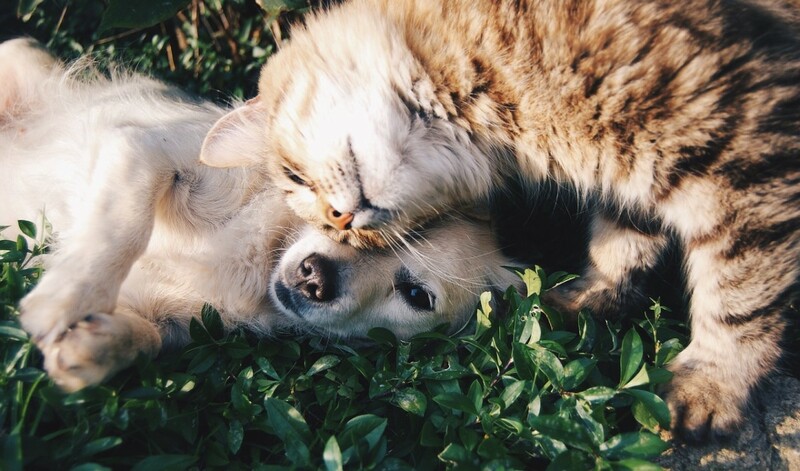 If you're looking for a wonderful companion who will fit in with your lifestyle and who will be the perfect pet, consider adopting a dog from a rescue. 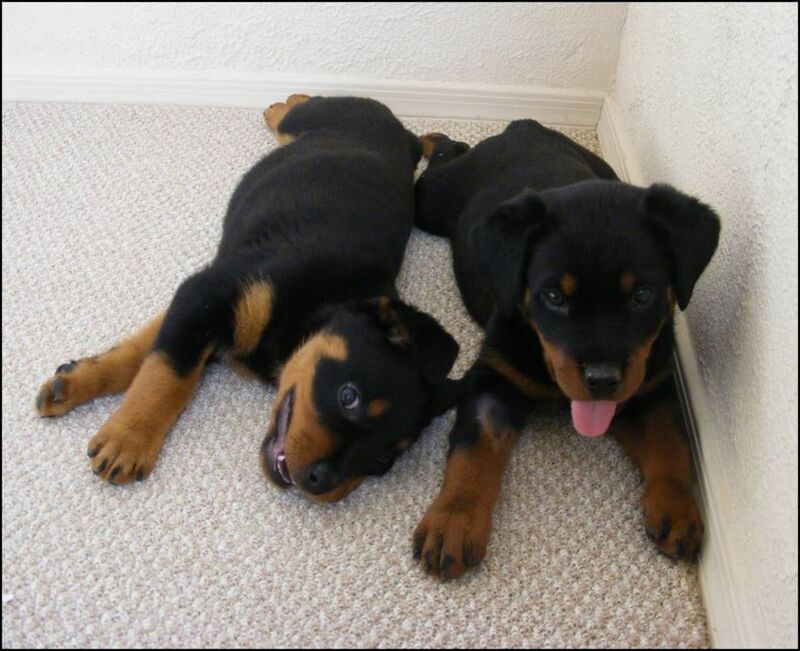 I adopted my dog from a rescue and was not only blessed with the perfect companion, but a loyal guardian and friend. 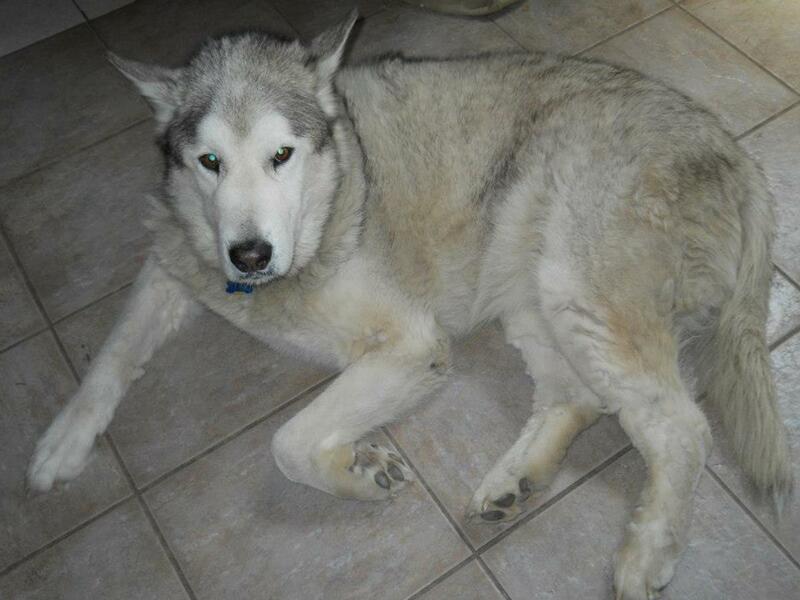 When our big Alaskan Malamute, Kodiak, died at 13 years old, we decided we wanted to rescue a Malamute instead of looking for a puppy. We also had our reasons for adopting an adult dog rather than looking for a puppy. 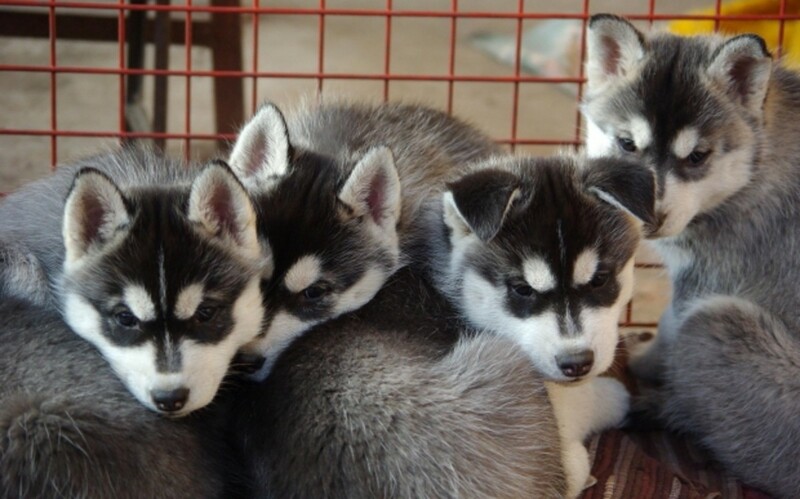 My husband and I already own three other Alaskan Malamutes. We were very specific in what we wanted in a new Malamute. We were looking for a Malamute younger than two years old, male, big, already neutered, with a good personality and willing to get along with other dogs. 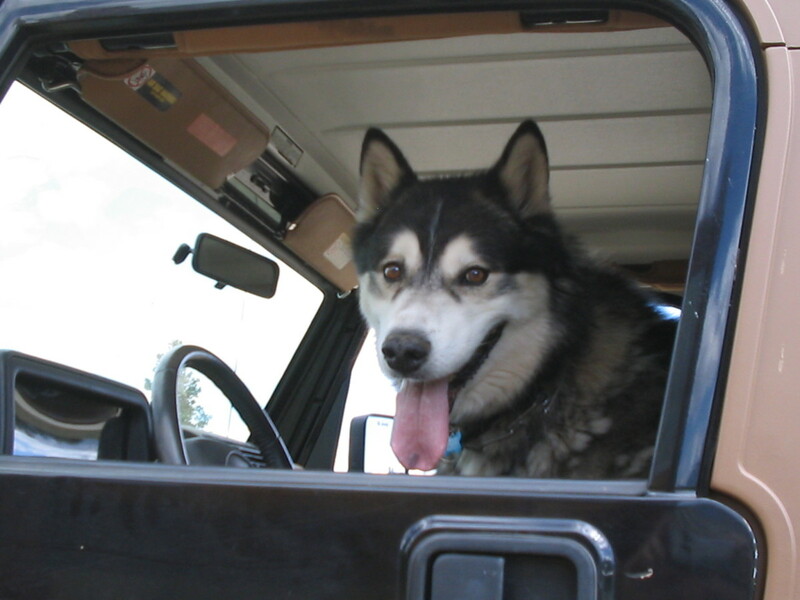 That seemed like a lot of requirements, and yet, the moment I looked for a Malamute on the rescue's website, I had found my dog. Thor's picture looked back at me. There was another dog that might have worked out as well, but he was further away; we soon contacted the rescue about our boy. What's more, they had pictures of puppies in need of adoption, older dogs, younger dogs, and dogs of many colors—all of them in need of homes. If I had gone to a breeder, I wouldn't have had any idea if the dog would've met my expectations. 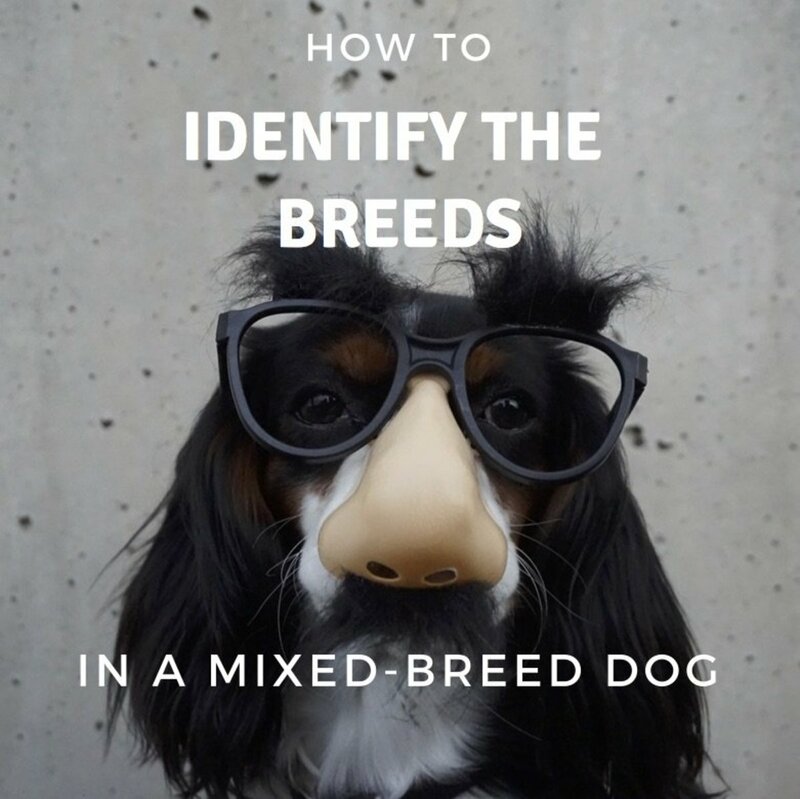 Have you adopted a purebred dog before? If the rescue is honest, they'll tell you all about the dog, both the positives and negatives. 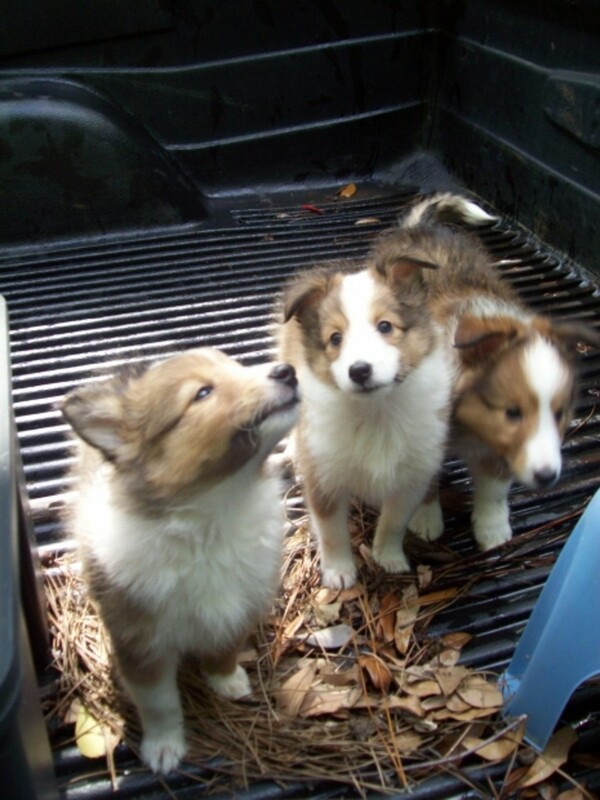 With a puppy from a breeder, it's anyone's guess as to what the puppy will be like. Sure, you can look at the parents (if they're on premise), and sure, you can check out their obedience, conformation, and other records. I've bought show quality pups that were anything but show quality and dogs who had big parents that ended up small. You just don't know with a puppy. 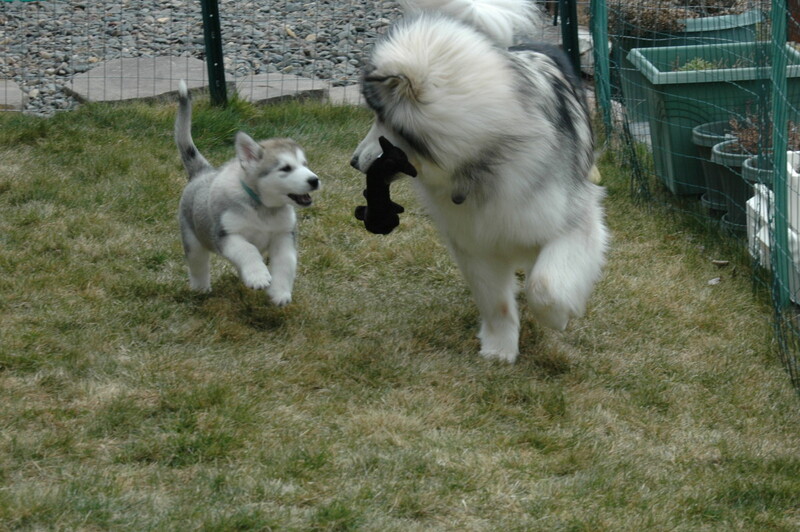 With Thor, I knew he was big, and I brought two of my Malamutes to meet him and they did well together. I was warned that Thor had not been in a house and I would have to housetrain him (I did, but it went quickly). I knew the commands he had been taught and I knew his bad habits (pulling on leash). In other words, I knew what kind of dog I had. It always amazes me how many purebreds are in rescues. If you go to a breeder (puppy mill or reputable, doesn't matter), the price of the dog is usually well over $500. Some dogs are more than $1000, and yet, someone paid that money and dumped or abandoned that animal, often for invalid reasons. Rescue dogs are a bargain in comparison to those prices. Most rescues charge a couple hundred dollars to cover costs like veterinary bills, boarding, and food. The dog you are getting is a dog that someone at one time thought was valuable enough to pay hundreds of dollars for. 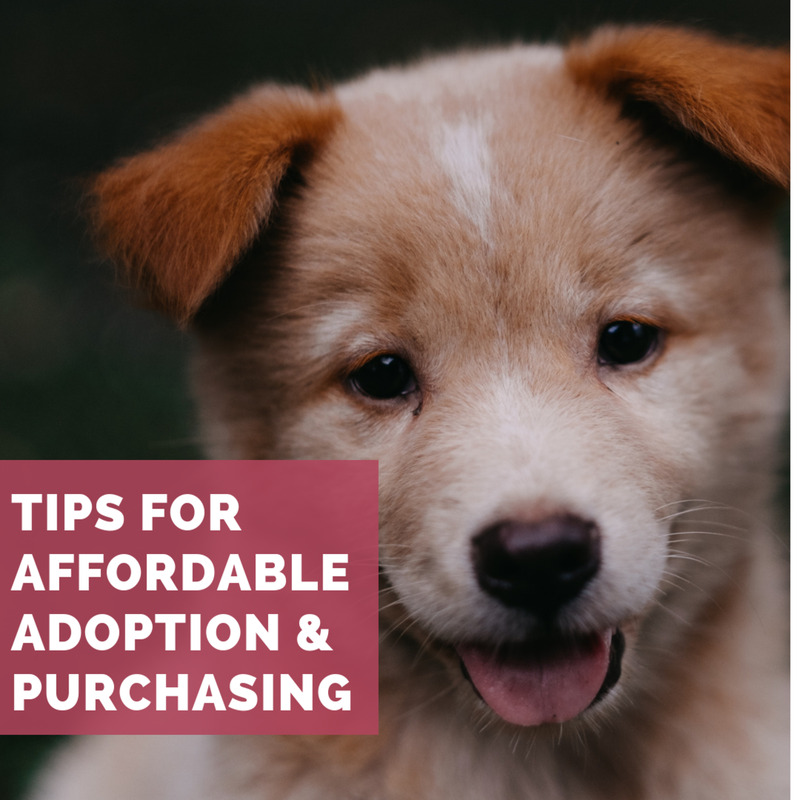 Plus, you're likely to get a trained dog who has been spayed or neutered, microchipped, and vaccinated. That makes rescue dogs a great deal in comparison to breeders. Thor came with a bath, vaccinations, neuter (he was already neutered), some training, and loads of dog food and treats. 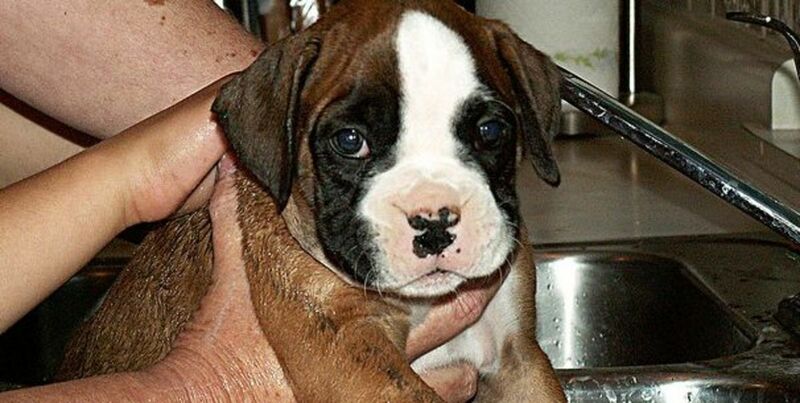 Puppy mills are dog breeders who breed their dogs to make money and not improve the breed. These people don't socialize their dogs and they don't care what bad traits they pass along to their puppies. 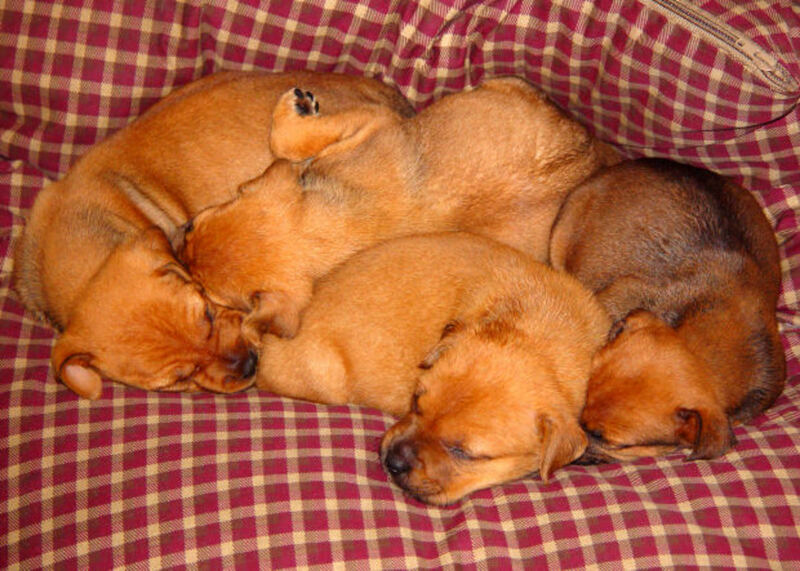 They breed large numbers of puppies every year and puppies are always available. They will sell to anyone who has enough money to buy a puppy, regardless if they make good owners or not. If you pay to buy a puppy from these folks, you are supporting these breeders. 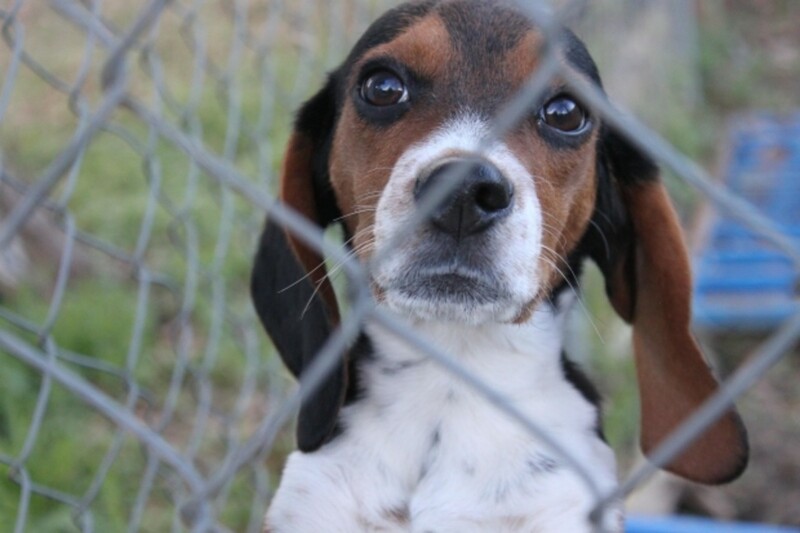 The dogs that end up in rescues are their dogs, dogs from backyard breeders, or dogs from unfortunate circumstances. Rescues look to place good-tempered dogs that came from owners who weren't properly screened prior to adopting, people who fell into hard times, and occasionally, from the puppy mills themselves. Most dogs that I have rescued from shelters and adopted from rescues are some of the most loving, most loyal, and most grateful dogs. It's almost as if they know they were in a bad situation and are just delighted to have someone who loves and understands them. 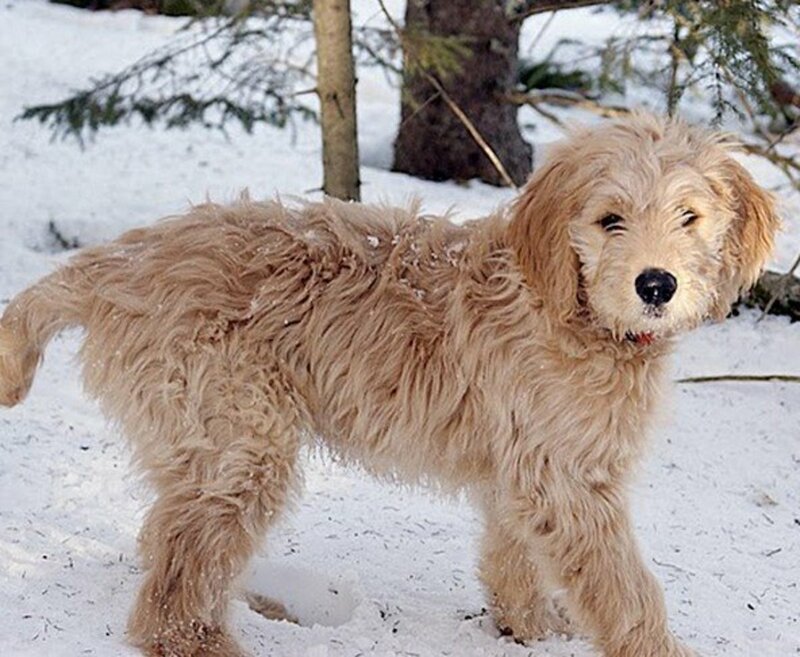 Thor is a prime example of a loyal companion. My other adopted dog, Mishka, is the same way. It's as if they know they are in a better place and are profoundly grateful for it. Of course, there are exceptions, but in many cases, I feel you can't go wrong adopting a rescue dog.